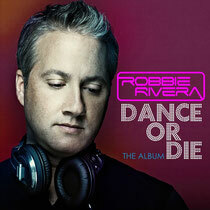 With dance music reaching new heights in America Robbie Rivera seems to have stepped up his game and taken things to the next level. Thus far in 2012 he toured the country by bus with Bass Jackers and Peace Treaty on the 'Dance Or Die Bus Tour', presented another edition of his Miami Music Week fan favourite 'Juicy Beach' party and recently released his new artist album, ‘Dance Or Die’ on Black Hole Recordings. 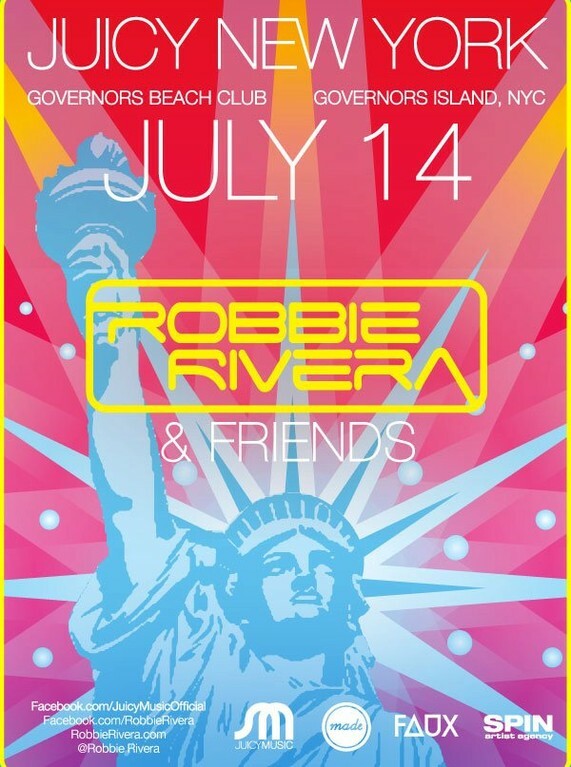 This summer Robbie takes Juicy Beach out of Miami and brings it on the road for select live dates - including the first ever Juicy New York at Governor’s Island on July 14th. Since 2005, Robbie Rivera and his wife and business partner, Monica, have been the driving forces behind the world-renown Juicy Beach party at WMC in Miami each March. The 17-hour events at Nikki Beach Club attract a cast of over 5500 clubbers as well as A-list DJs, and the party has gone on to become one of the week's most successful events. From 2006 to 2008 Juicy Ibiza parties hit Ibiza and Barcelona and guests at the parties on both sides of the Atlantic have included Kaskade, Deadmau5, Benny Benassi, Axwell, Sander van Doorn, Steve Angello, Mark Knight, Dirty South, Sebastian Ingrosso, Laidback Luke, Joachim Garraud, Thomas Gold and George Acosta, among others. Now, on July 14th, Juicy New York will bring the Juicy Beach vibe to New York City and turn Governor’s Island into a dance music oasis. Careful attention is being made to select a lineup that reflects Juicy’s strict programming policy while also giving a nod to New York City’s rich house music history. The line-up will be revealed nearer the date.